Chartering on Sydney Harbour can be an exciting experience. You can sail your own yacht, steer your own cruiser or powerboat (bareboat) or enjoy one of many skippered boats available. Whether it’s a quiet weekend away or a corporate function, Sail Australia can recommend the best boat to suit your needs. 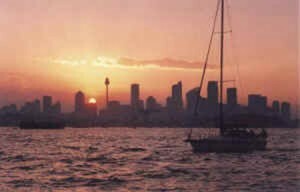 Although no formal qualifications are required to skipper a bareboat charter yacht in Sydney Harbour, experience is a must. 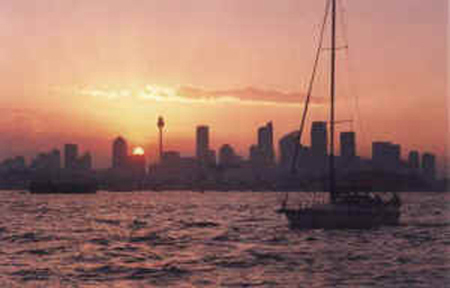 Sydney Harbour is a working port and, at the weekends especially, the Harbour comes alive with yachts and cruisers enjoying a day out. As long as there is one experienced person onboard, everyone should have and enjoyable day. If you would like a completely relaxing day, a skipper can show you the sights. A couple of yachts are capable of going offshore, please enquire.